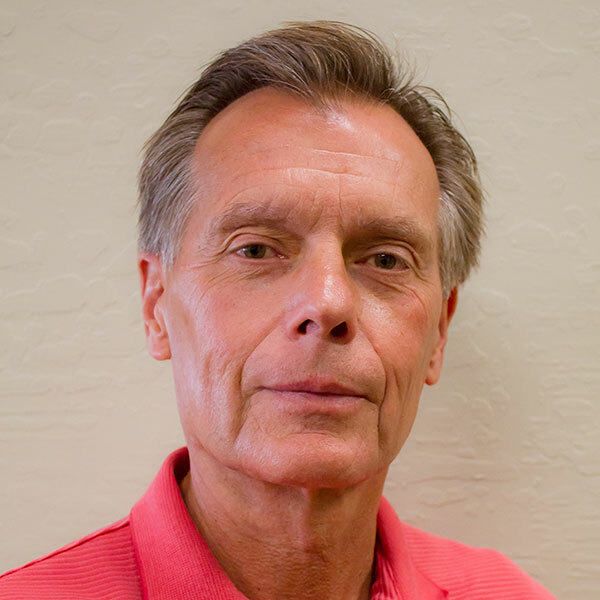 Meet Schack and Company, Inc. | Schack & Company, Inc.
Meet Schack and Company, Inc.
Dan has more than 33 years of experience as a professional Registered Civil Engineer and over 35 years working with numerous public agencies. He is also a Professional Affiliate Member of the American Institute of Architects. 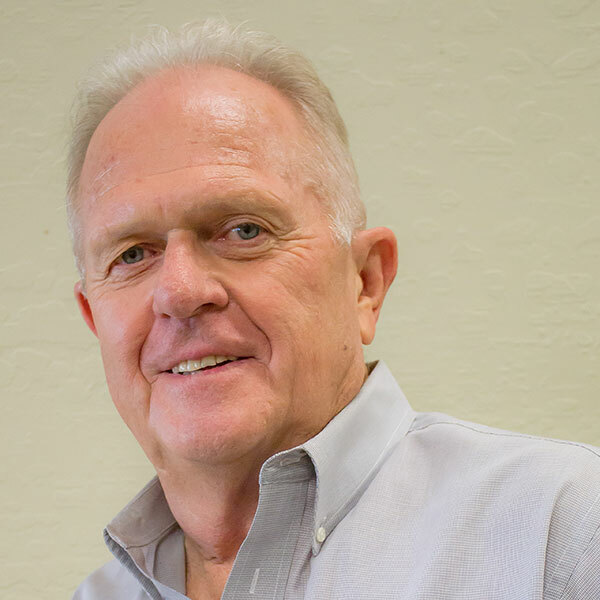 He has maintained his Schack & Company, Inc. engineering/surveying office in Tracy for over 27 years, providing full-service engineering design/consulting services, surveying, construction management and other related professional services to a wide range of clients both in the private and public sectors. Dan is very knowledgeable and has extensive experience working with his clients in the planning, design, survey and construction of public and privately owned buildings and facilities, site improvements and utilities, public parking, street/roadway utilities and improvements, traffic signal systems, joint trench installations, and lighting/landscaping beautification. Dan is very familiar with all local agency regulations policies and procedures. He has over 27 years of experience working with numerous public agencies, their elected officials, management and staff on many projects and programs, including public right-of-way acquisitions. 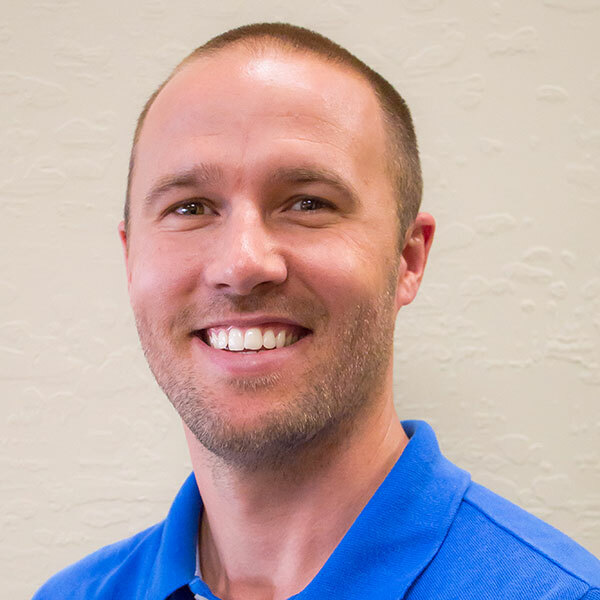 And, as a local civil engineer who is a native son to Tracy, who also lives in Tracy and maintains a visible involvement in his community and this area, Dan continues to emphasize the importance of the public outreach process for any high-profile project. 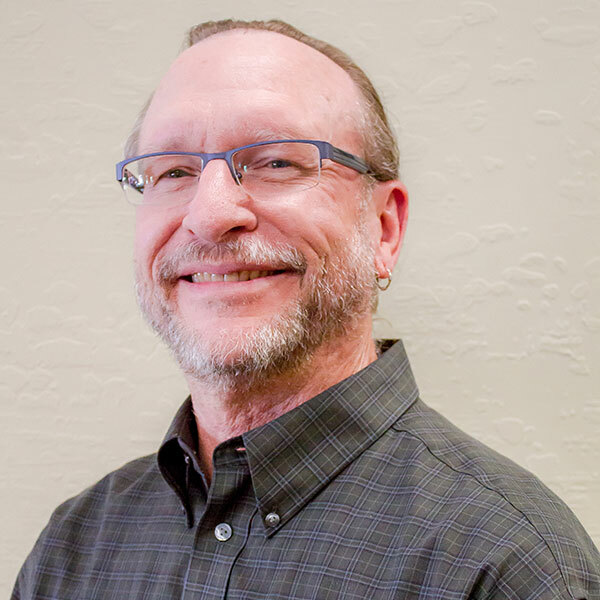 Scott has more than 35 years experience in the civil engineering and architectural design fields as a design draftsman / technician including over 21 years experience as an associate engineer/project manager with Schack & Company, Inc. He is very knowledgeable and has extensive experience in the planning, design development, and preparation of complete and comprehensive civil engineering drawings, plans and specifications for both on-site and off-site development projects (public and private). He is also very knowledgeable and proficient in the planning, design and preparation of all types of civil engineering surveys, maps, plans, exhibits and legal descriptions, including management of survey crews. Scott has an excellent track record of maintaining good working relationships with his clients (both public and private sectors) as well as his work with the controlling public agencies including its engineers, management and staff. Rich has over 15 years experience as a project manager and associate engineer with Schack & Company, Inc. He is very knowledgeable and has extensive experience providing project management and coordination with clients (both in the public and private sectors), design consultants, utility companies, contractors and controlling agencies involving all aspects of each project including preliminary design, application and development review processes, preparation of plans and construction drawings, contracts and development agreements, project coordination and scheduling, and construction management coordination. His experience also includes research and preparation of construction specification documents, construction costing and cost estimates, agency agreements and bonding, contractor documents and coordination, contract administration, and coordination of preparation/implementation of Storm Water Pollution Prevention Plans (SWPPP). Rich has an excellent track record of maintaining good working relationships with his clients (both public and private sectors) as well as his work with the controlling public agencies including its engineers, management and staff. Dylan has over 8 years experience in the civil engineering field as an engineering technician and associate engineer with Schack & Company, Inc. His experience includes Computer Drafting (CADD), field surveying and coordination of survey crews, review and preparation of legal exhibits and descriptions, construction costing and cost estimates, and general job coordination. Dylan has an excellent track record of working with his clients (private and public) as well as maintaining good working relationships with the local controlling agencies, including its engineers, management and staff.